Saturday Fun Day is a three hours creative, educational, and interactive program designed to provide children ages 3 to 10 a safe, nurturing and encouraging environment to develop physical, social, self-expression and fine motor skills. Through songs and musical instrument, every Saturday from 9:00 am to 12:00 pm or 2:00 am to 5:00 pm, children participate in a wide range of age appropriate enriching and artistically engaging activities. Combining the best of our one of kind curriculum. Children participate in soccer, obstacle course, movement, chess, homework help, basic math & science skills, explore the world of painting and crafting without boundaries. These skills don’t come naturally to kids. They get learned and observed over time as children expose to exceptional environment and receive appropriate instructions. 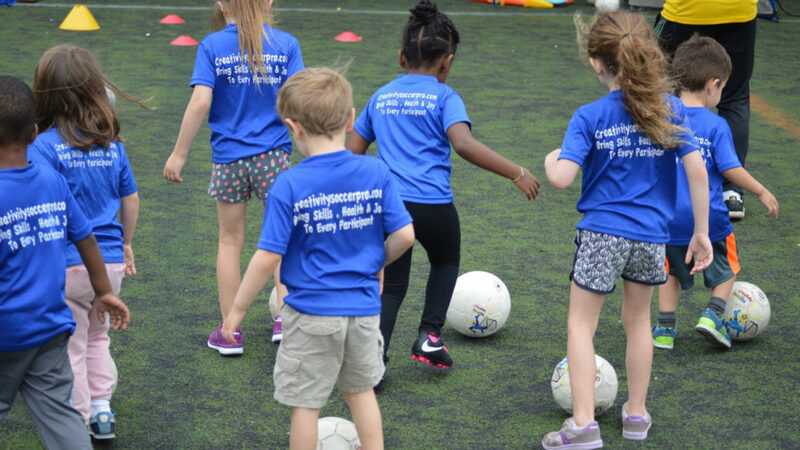 Our philosophy is to use soccer to teach children everything the game has to offer by providing great experience, challenging environment and appropriate instructions. 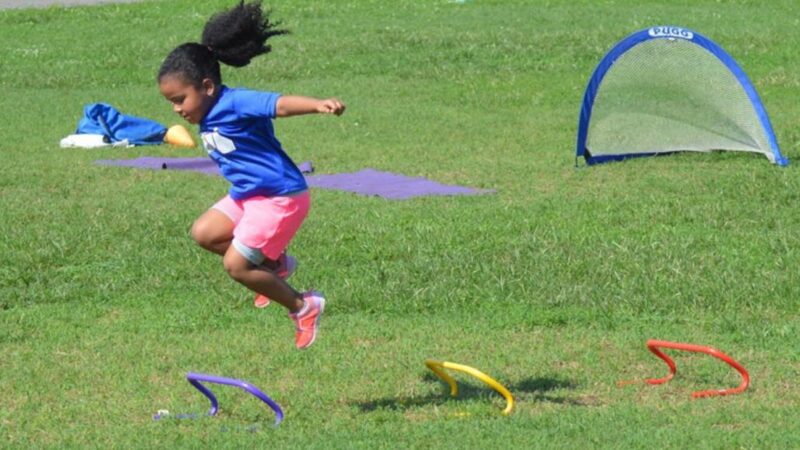 My 2 year old just did a summer soccer session and loved it! The coaches are really great with the kids. I was worried with my son being so young that it would just be running around, but they have created a program that is very age appropriate and teaches many different types of skills. Every coach is so friendly and amazing. We look forward to our Sunday class. My daughter asks for coach Eddie every day he’s so great with all the kids, as is every other coach. Thank you Creativty Soccer pro for an amazing session we can’t wait till fall. 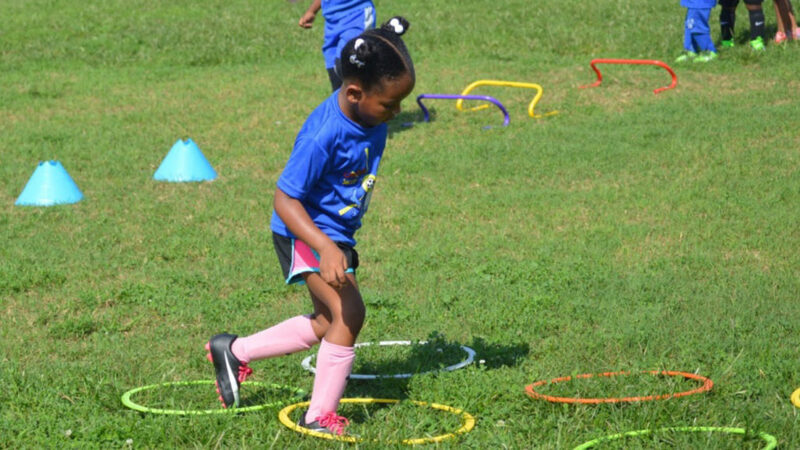 Our 4 yo girls had their first soccer practices ever with Creativity Soccer Pro and it was a very positive experience for them, one that will only bolster their love of soccer for the rest of their lives. I never had the chance to watch a class, but my wife, who brought them to all of their classes, had only great things to say about the coaching staff and the way they treated the kids. Even without my wife’s endorsement, I could tell how great the program was by the happiness and excitement of our girls on soccer days.